We study the problem of detecting all occurrences of (primitive) tandem repeats and tandem arrays in a string. We first give a simple time- and space- optimal algorithm to find all tandem repeats, and then modify it to become a time and space-optimal algorithm for finding only the primitive tandem repeats. Both of these algorithms are then extended to handle tandem arrays. 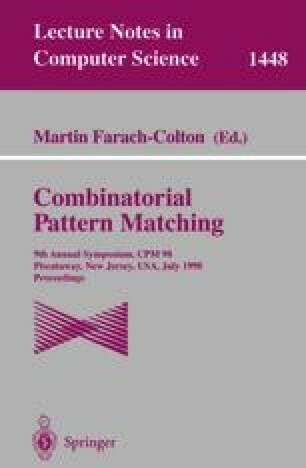 The contribution of this paper is both pedagogical and practical, giving simple algorithms and implementations based on a suffix tree, using only standard tree traversal techniques.